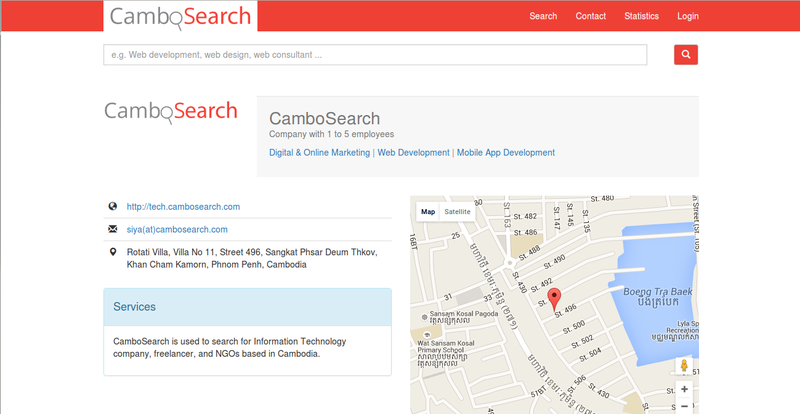 CamboSearch is a Technology Search Engine in Cambodia. It contains technology Companies, Freelancers, and NGOs in Cambodia. 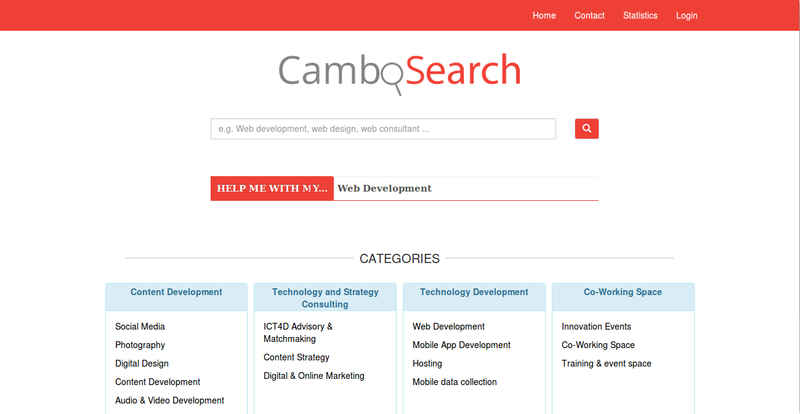 CamboSearch contains details about the size, strength, portfolio and contact details of many of the top technology service providers in Cambodia. 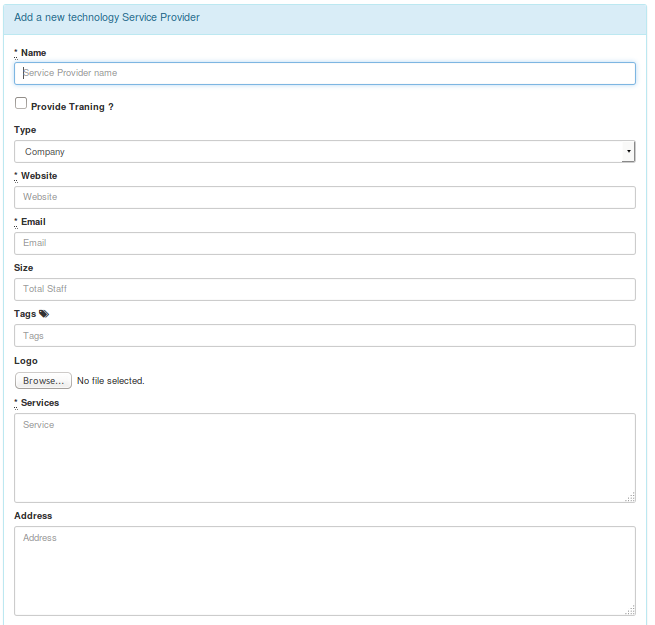 For convenience, the service providers are grouped by their service offerings (e.g. web application development, mobile app development, content writing, online marketing, search engine optimization etc) and are all clearly indicated if they provide training services. CamboSearch was developed by Rotati Consulting after Development Innovations (USAID) identified that CSOs and NGOs in Cambodia find it difficult to search for the right technology service providers to solve their technology problems and design solutions with the skills they need.CamboSearch project was built by using Agile Methodology which means we put the customer satisfaction first, we welcome changing requirements throughout the project, deliver the software frequently (sometimes daily), meet the client regularly etc. On 22nd October 2015, Rotati CEO, Darren Jensen met and demoed CamboSearch to the US Ambassador for Cambodia! 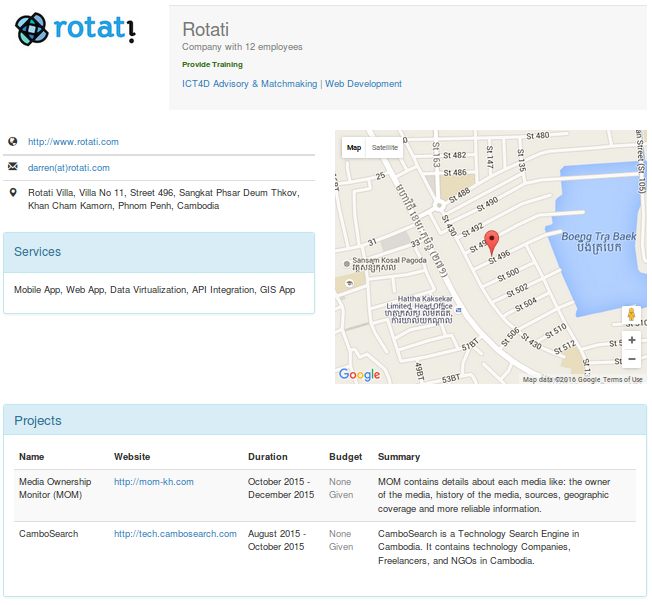 On 05th November 2015, Rotati CEO, Darren Jensen with Development Innovations organized a launch event of CamboSearch. Darren Jensen presented details about the motivation behind CamboSearch and where it is heading in the future. 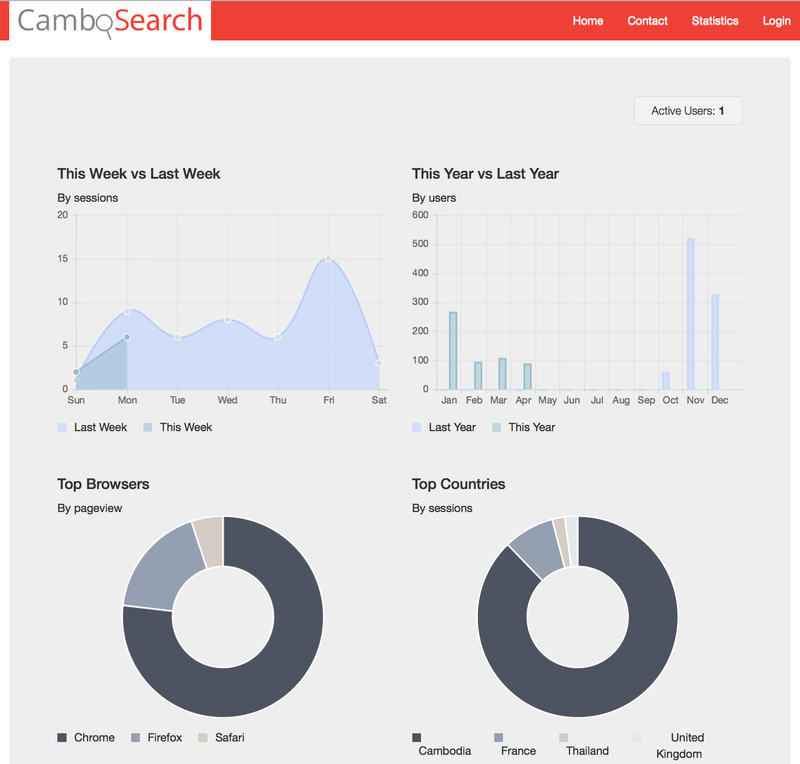 He also showed how to search on CamboSearch and how to register technology service providers.